Most awaited festival of Punjabis is finally among us. 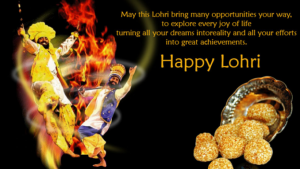 Lohri is the most famous festival in North India and especially Punjab. On this day, Punjabi people dance around the bonfire. While the boys find the Bhangra, girls and women dance the giddha. People gather around Lohadi’s bonfire, singing praises of Dola Bhatti, who are folk characters of Punjab. The festival is celebrated on January 13 every year for the celebration of good harvesting and sowing. 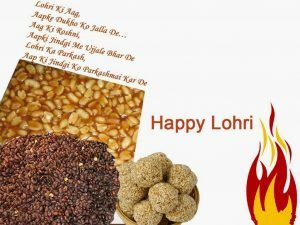 Lohri day does not have any kind of fast, this festival is enjoyed with the food, Drinks, dance and song. 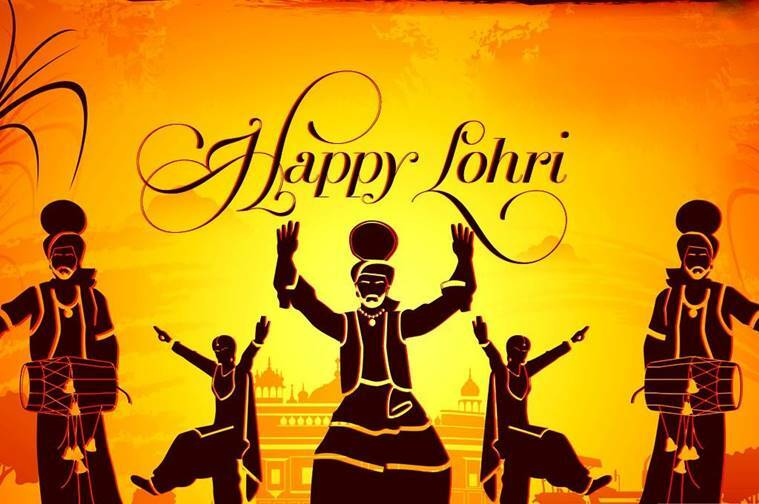 Many farmers celebrate Lohri as the start of their new financial year. 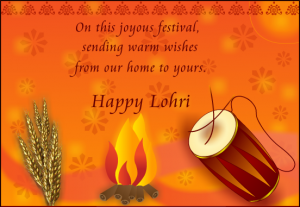 Traditionally, Lohri is a special festival associated with sowing and harvesting. 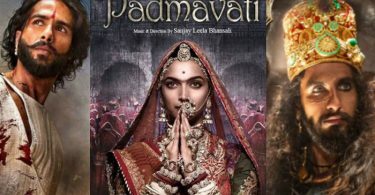 On this day, people exchange gifts, garments, dessert, ravdi, peanuts and popcorn packs with their friends and relatives. Moreover, they gave wishes and blessings to their friends. 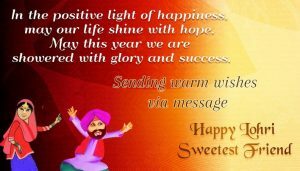 Here we are sharing some latest messages and greetings for the Lohri festival. 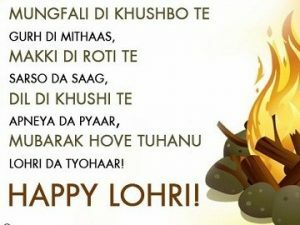 May this Lohri bring many opportunities to your way, To experience every joy of the turning all your Dreams into reality and all your efforts into great achievements. On this Joyous Festival, sending warm wishes from our home to Yours. Twinkle Twinkle Yaraan di car, khadke Glassi in the bar, Punjabi Bhangra te Chicken fry tuhanu Lohri di Lakh lakh Vadhai.